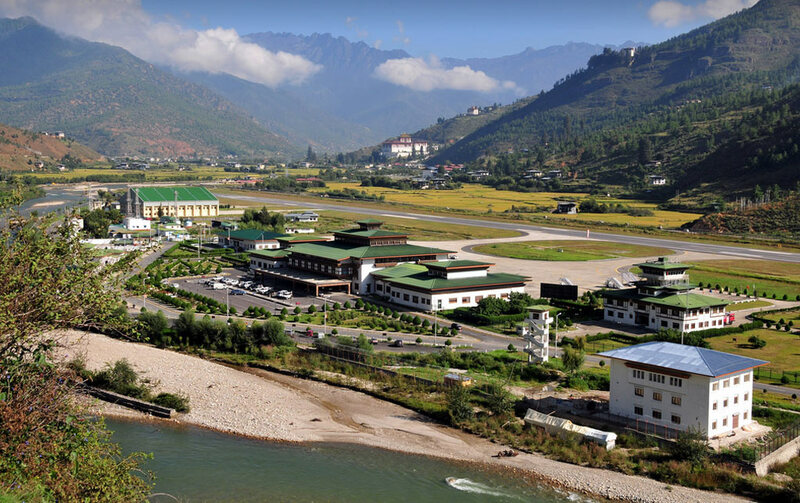 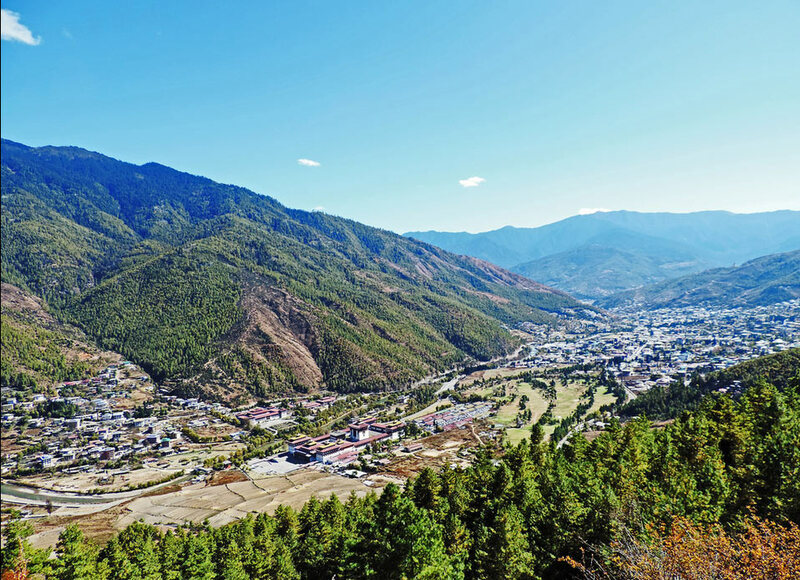 The amazing tourist destination of Paro is a major attraction of tourism in Bhutan. 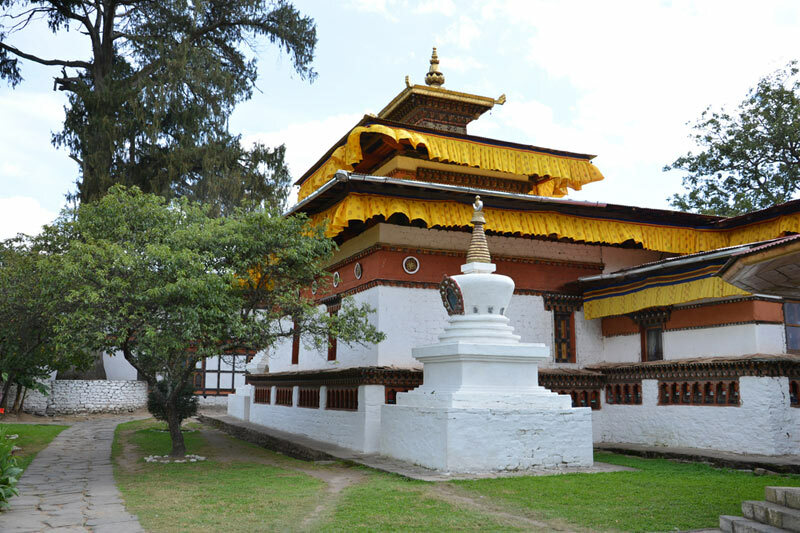 For tourist, there is a fortress, monuments, religious sites, airport and other beautiful places to explore. 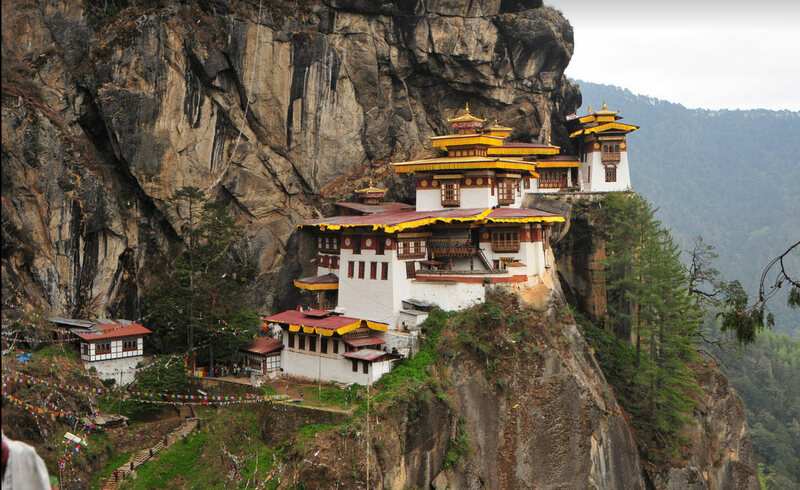 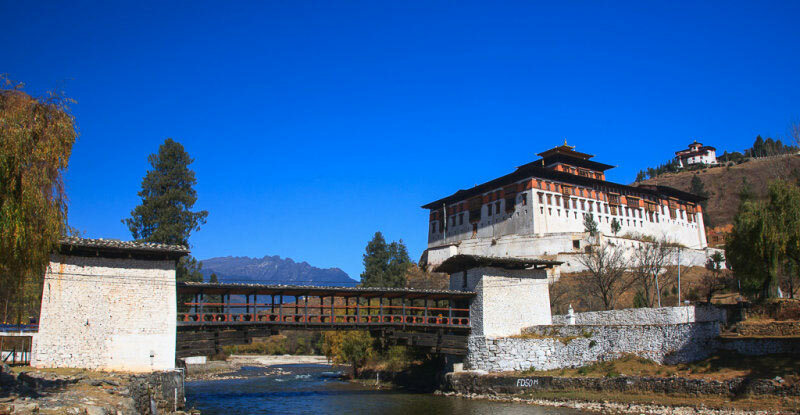 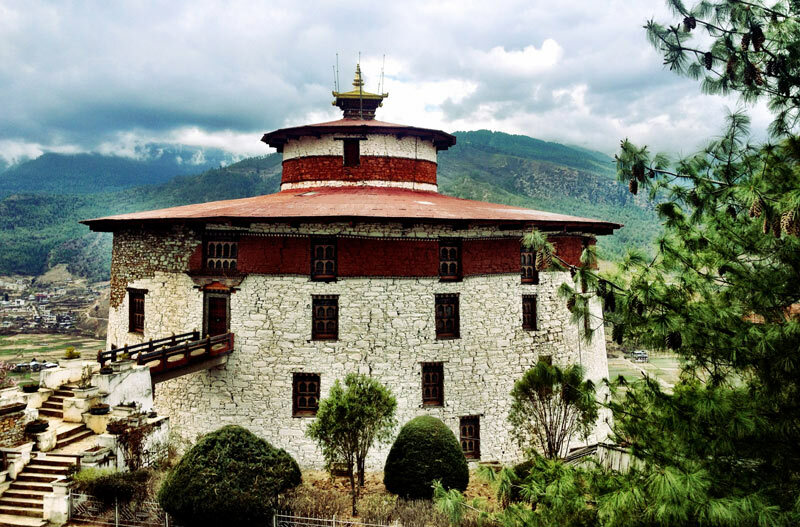 Our picture gallery presents a glimpse of must visit places in Paro, Bhutan.